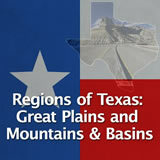 Overview of Texas geography, including the plains, mountains, and basins, and the life of early people and American Indian cultures in Texas. 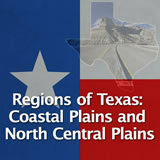 Natural Texas and its People unit contains 5 learning experiences. 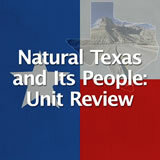 Students learn about the arrival of humans into Texas. 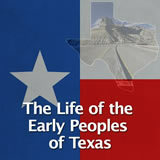 They examine how people survived by hunting, gathering, and farming long before the arrival of the Europeans. Then they explain different tools and materials used by these early peoples. 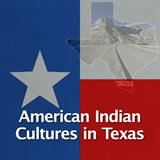 Finally, they analyze contributions made by Native Americans to our lives today. 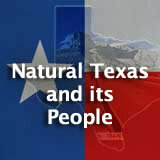 including the Natural Texas and its People Unit.